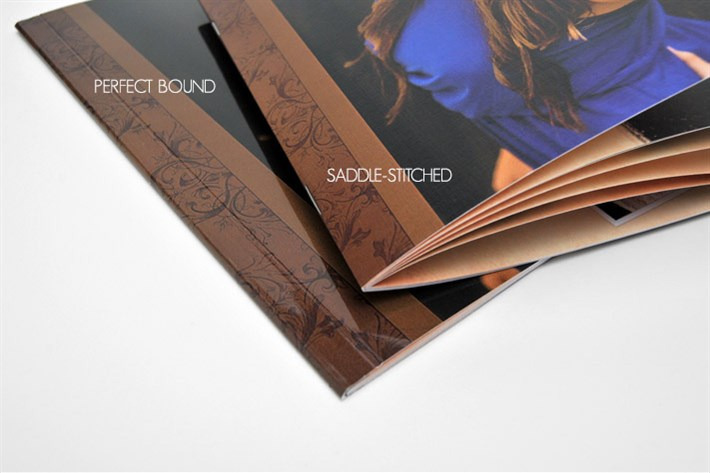 Our Perfect Bound soft cover books are an affordable and flexible solution for your book needs. Makes a great look book or affordable solution for multiple family gifting. With Several options and sizes available you can truly customize this book to your specific needs. Perfect Bound Books - Perfect Bound Books, similar to most paperback books, are glued at the spine and come in a variety of sizes from 3x3 to 8x10 with variable page counts starting at 12 pages/24 sides with the option to add pages up to 25pages/50 sides.